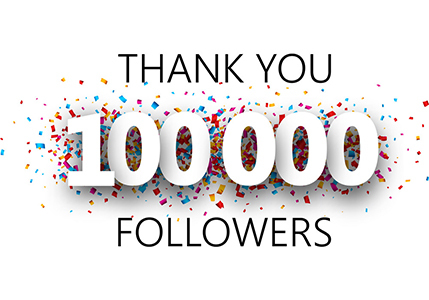 Alexa is the organization that give ranking to all websites and blogs on the Internet worldwide. You can easily check rank of any website and blog just by installing its toolbar in your browser. After installation it will display rank of each website that you will visit. 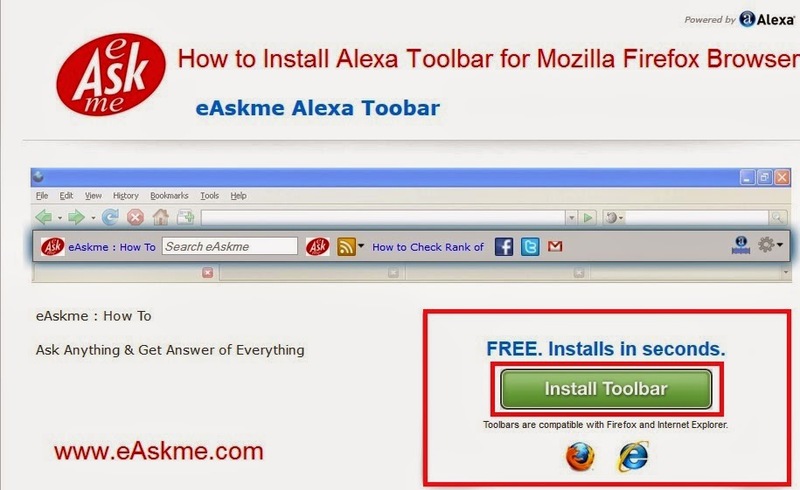 How to Install eAskme Alexa Toolbar for Mozilla Firefox ? Click Here to Download eAskme Alexa Toolbar. Click on "Accept and Install" on "End User Licence Agreement" page. Click on "Allow" on add on popup. Click on "Install Now" button. Now you can see eAskme Alexa toolbar installed in your browser. you can see rank of each website you visit here. and also can search questions in the search box.